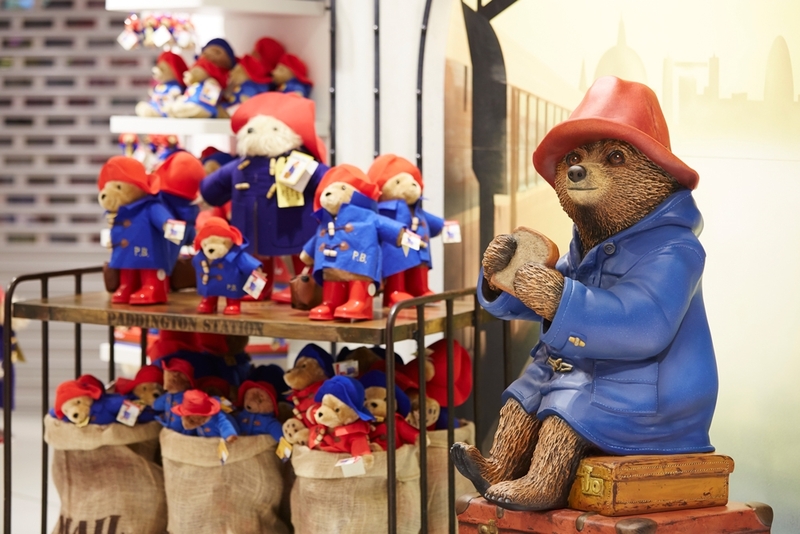 A sculpt of Paddington on suitcases was created in clay with a mould made and fibreglass cast, the final piece was finished and hand painted with a gloss matt to finish. 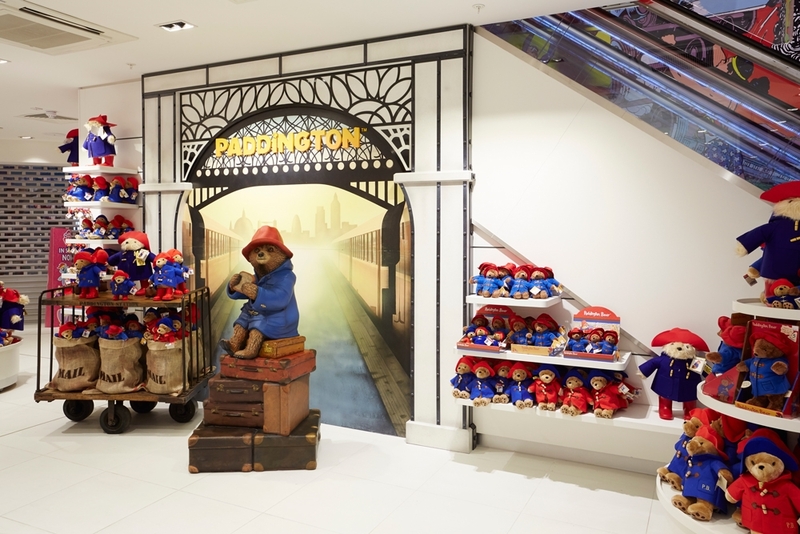 Paddington’s suitcases were carved on the Propability 3D robotic arm, cast in fibreglass and scenically painted to finish. The area included wall cladding and logo in MDF with a scenic finish.